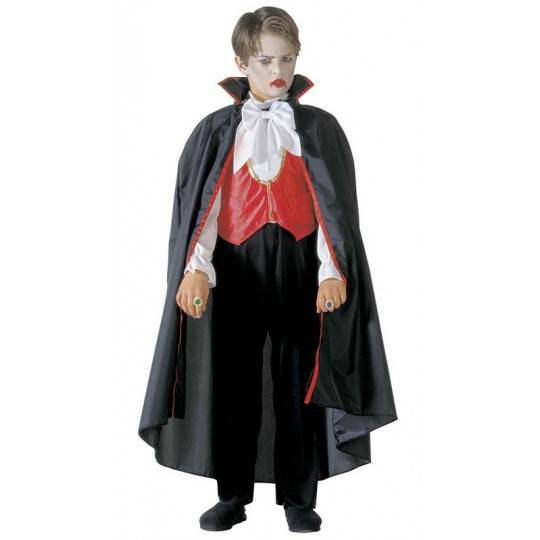 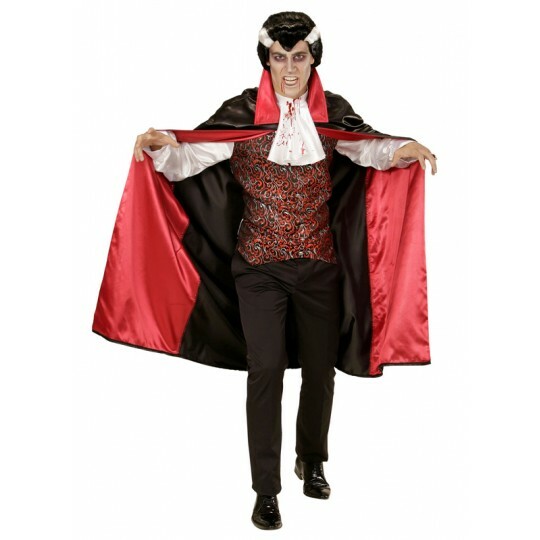 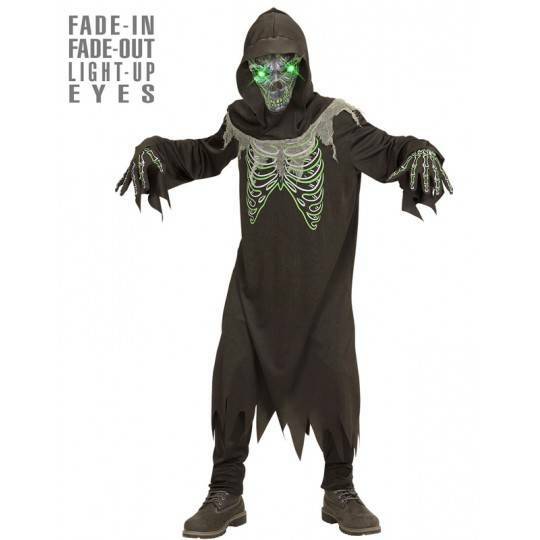 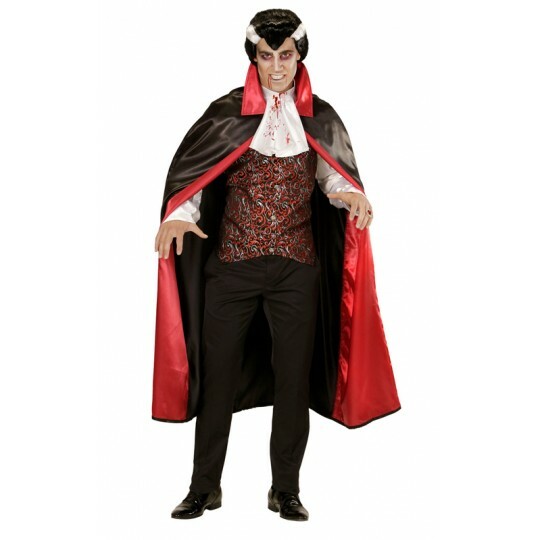 Men carnival costume, Blooded Vampire model.The costume includes shirt with waistcoat, jabot and cape. 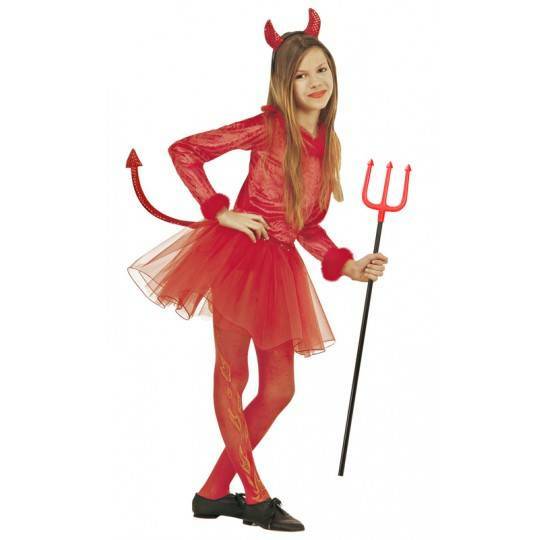 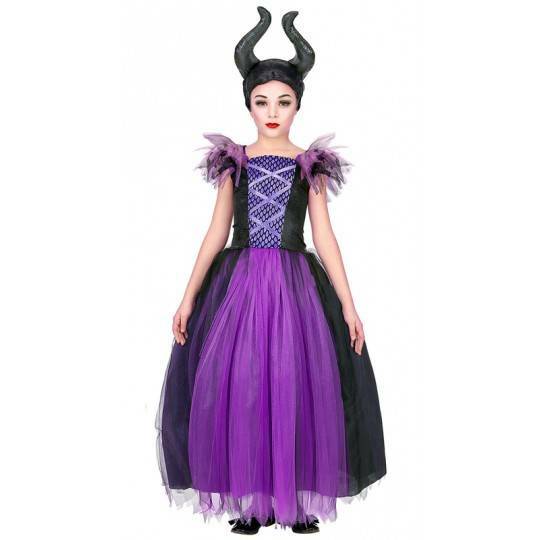 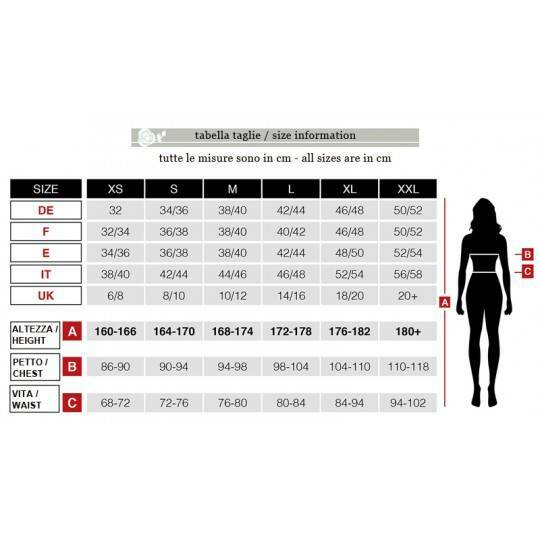 Carnival and halloween costume, Maleficent model, for women. 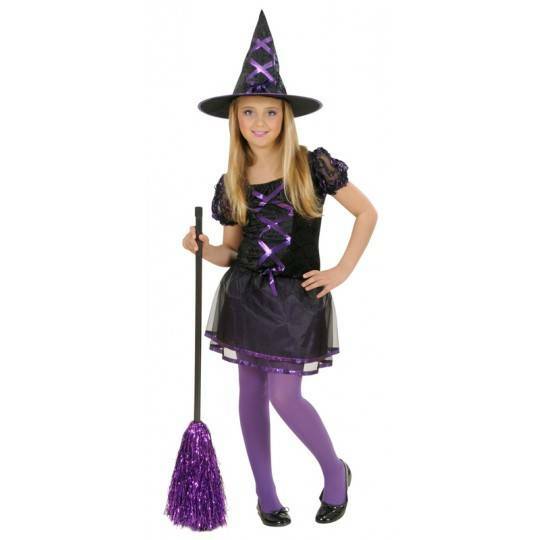 The costume includes dress, belt and hat. 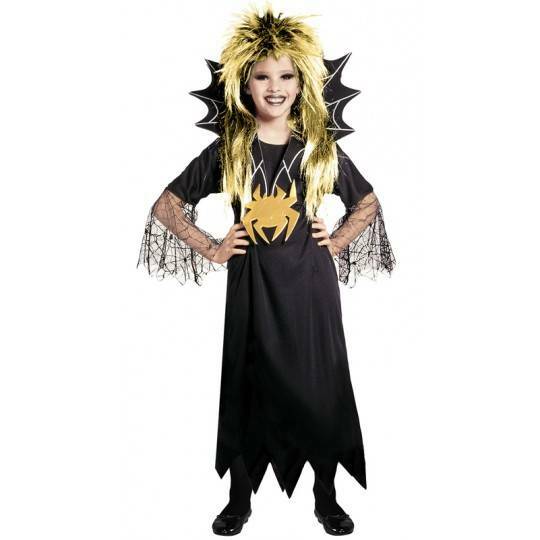 Carnival and halloween costume, wolf girl model, for women. 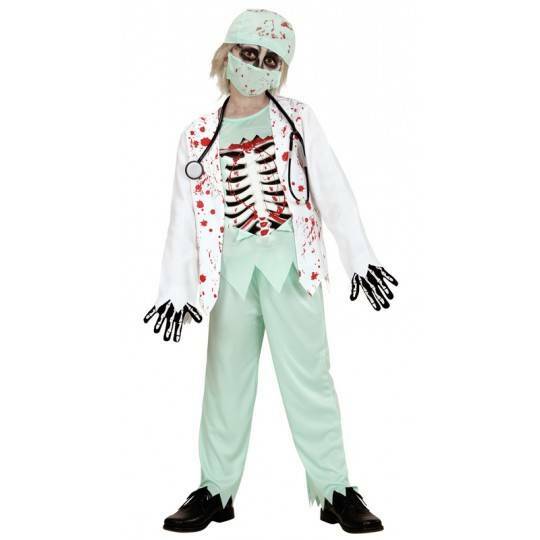 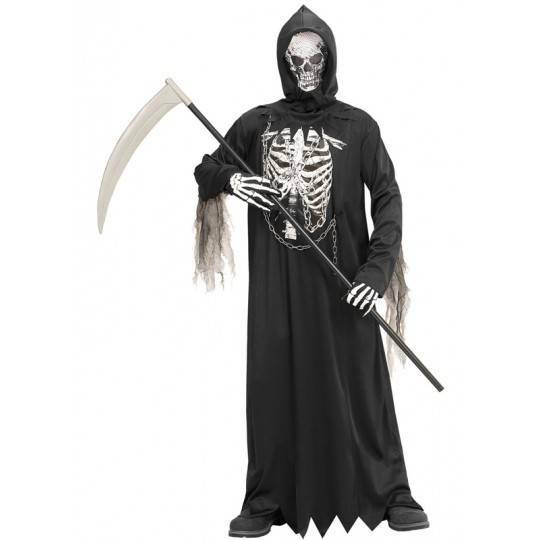 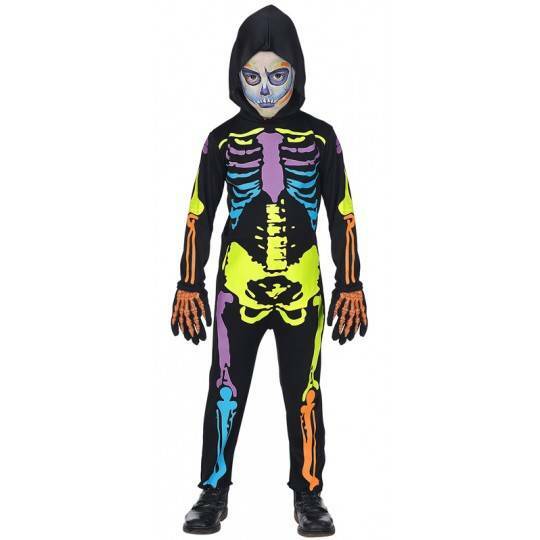 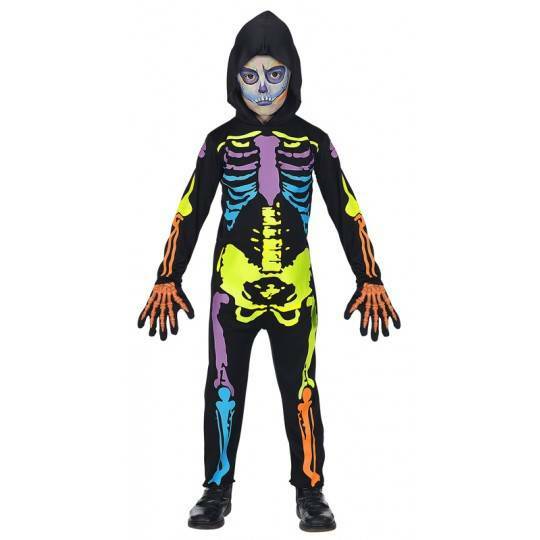 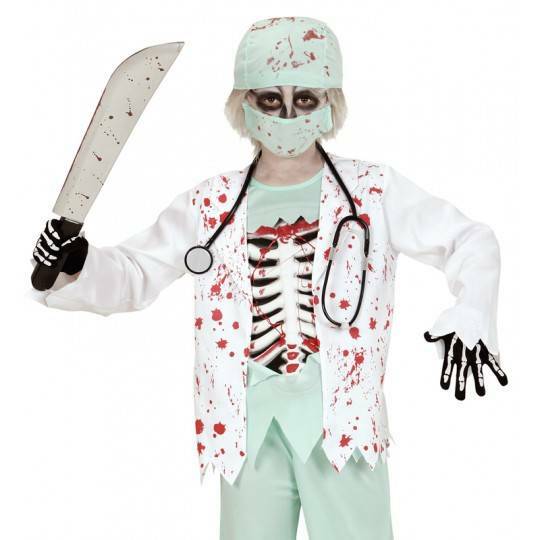 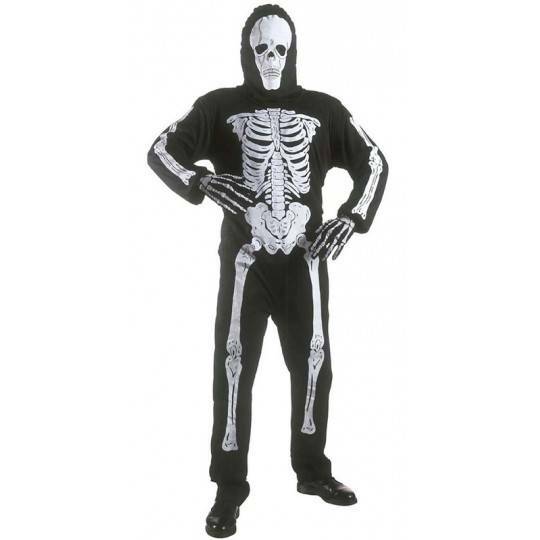 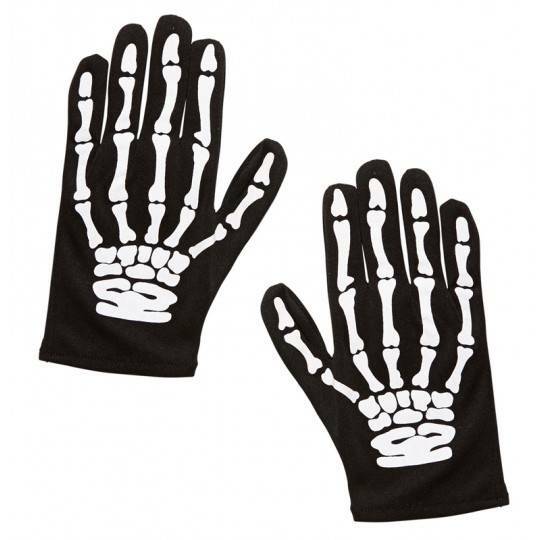 The costume includes dress, hat, gloves without fingers.